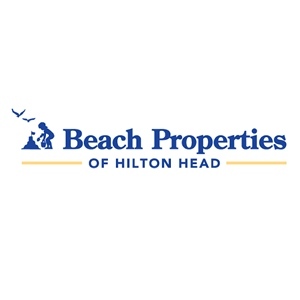 8122 Wendover Dunes is a spacious 2 bedroom, 2 1/2 bathroom villa located in Palmetto Dunes. This villa is on the second floor and has a large screened porch where guests can relax and enjoy the lush tropical landscaping as well as views of the pool area. There is a large spacious living area with gorgeous hardwood floors, featuring updated furnishings, a formal dining table, open kitchen and access to the screened porch. The fully equipped kitchen opens into the living area make it possible for everyone to be together while meals are prepared. The screened porch offers a table with 4 chairs as well as two rockers for reading or relaxing. Off the main living area is a bedroom with two Double beds and a private bathroom. This large bathroom has a double vanity, Jacuzzi tub and separate shower. There is also a walk-in closet and a television in this bedroom as well as access to the screened porch through a private entrance. The Master bedroom is located just to the left when you enter the villa and has a King bed along with a private spacious bathroom with a double vanity, Jacuzzi tub and separate shower. Guest can also enjoy the private balcony located off this bedroom while overlooking the landscape in the early morning or relaxing in the afternoons. A half bathroom is found just outside the door to the bedroom and is easily accessible to everyone in the main living area. 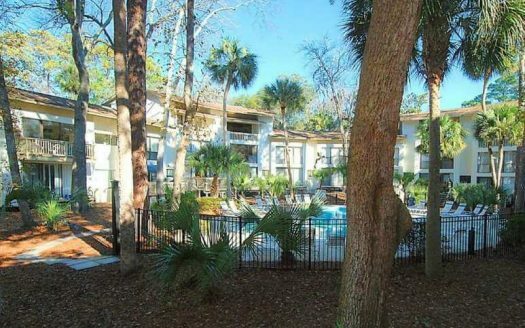 8122 Wendover Dunes is a comfortable Hilton Head Island vacation rental where guest will enjoy their vacation. It is a short 2 minute walk to the beach and adjacent to the pool area which also has a hot tub, gazebo and BBQ area for guest use.